This year’s Huskey will be in the style of TED™ Talks: brief, informative, and engaging for a broad audience. All speakers will receive a $200 honorarium. APPLY NOW! Submissions will be accepted through Thursday, February 28th 2019 at Midnight. Dr. Robert J. Huskey, professor of Biology, served the University of Virginia for 32 years. As Associate Dean for Graduate Studies, Dr. Huskey sought to improve the graduate student experience, in particular by developing assistantships and providing affordable health care. 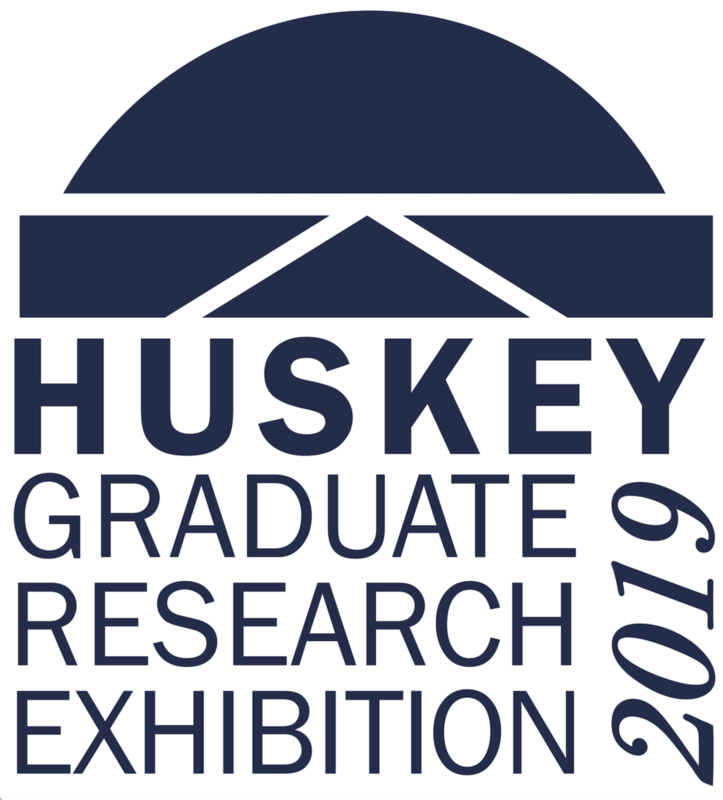 To honor Dr. Huskey's commitment to graduate students, in 2001 the Graduate Student Council introduced the Huskey Graduate Research Exhibition. This upcoming exhibition will mark the 19th annual opportunity for graduate students to present their innovative research with the University of Virginia community. A preliminary 2019 Huskey program can be found here. For information about the 2018 Exhibition and award winners, click here.